Worksop based plastics recycling company, MBA Polymers, is set to increase its production capacity on October 1st 2017. This increase will create 8 new jobs and result in an additional 600 metric tonnes of mixed plastic being diverted from landfill. MBA Polymers UK, which recycles plastics from automotive shredder residue (ASR) and waste electrical and electronic equipment (WEEE), has reported an increase in demand for all of its products. In particular, Acrylonitrile Butadiene Styrene (ABS) and Polystyrene (PS), which is sold into a variety of applications including automotive interiors, electronics and cosmetic casings, are in high demand from Europe and the US. “This is an exciting step for MBA Polymers. The increase in capacity will accommodate the extra demand for product, whilst also allowing us to explore new product development”, said Paul Mayhew, MBA Polymers General Manager. MBA Polymers Inc., is a world leader in the production of post-consumer recycled plastics. We source 100% of our feedstock from post-consumer goods diverted from landfill or incineration, and our proprietary process means that a single tonne of our recycled product saves approximately 4.8 tons of CO2 compared with the manufacture of virgin materials. 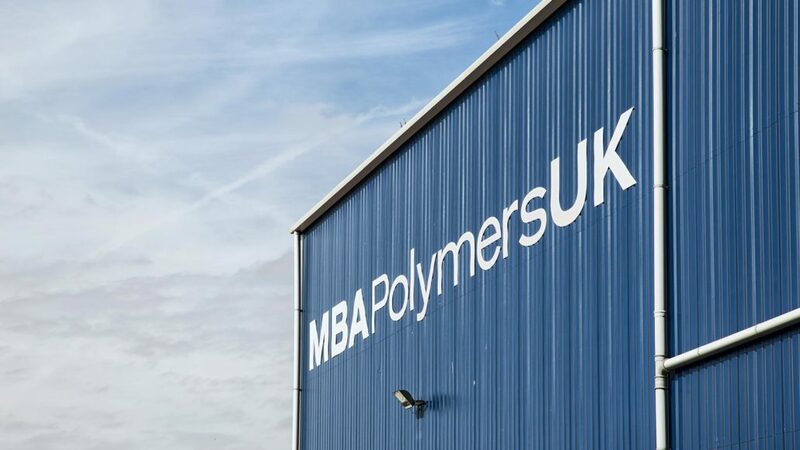 MBA Polymers UK is a JV with EMR (European Metal Recycling), one of the world’s largest metal recyclers with approximately 170 facilities globally. Please visit EMR’s website http://emrgroup.com/ for more information on the Group and recent developments.